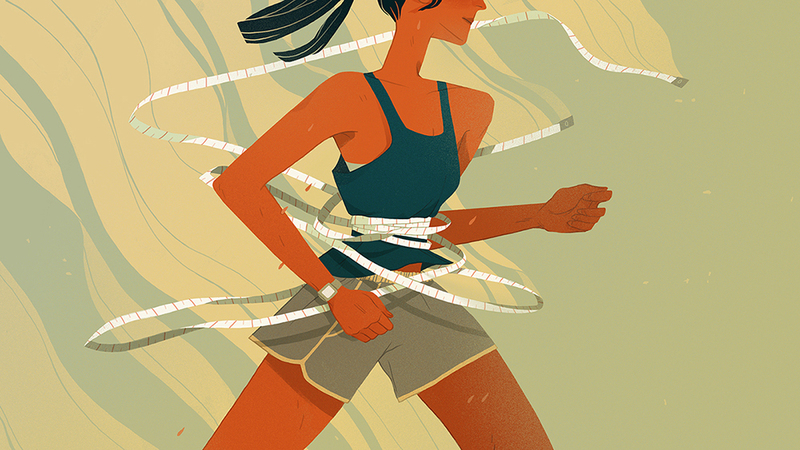 This project taken on for Outside Magazine was for the article “The Inextricable Tie Between Eating Disorders and Endurance Athletes”. I wanted to show the negative power that eating and hyper managing one’s weight can have over an endurance athlete. Shout out to visual producer Chris Thompson for giving me the opportunity.